On the evening of Friday 27 November, head to the State Library of Victoria for a 5.30pm start, with music, choirs and singing from 5.15pm. Bring your friends and neighbours or come straight from work in your suit or scrubs, high vis or high heels. 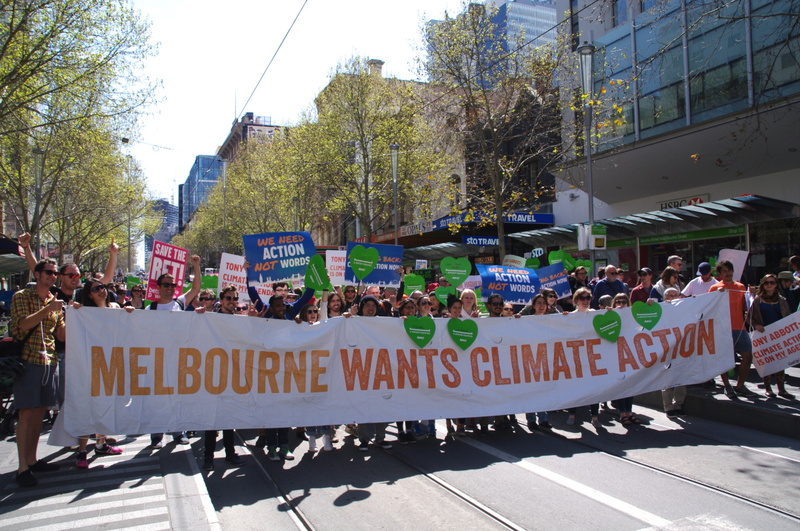 We will march down Swanston St and up Bourke St for a better, safer, and fairer future for all. Join us at the State Library at 5.30pm to stand together for a better, safer, and fairer future for all. We can’t wait to see you there!